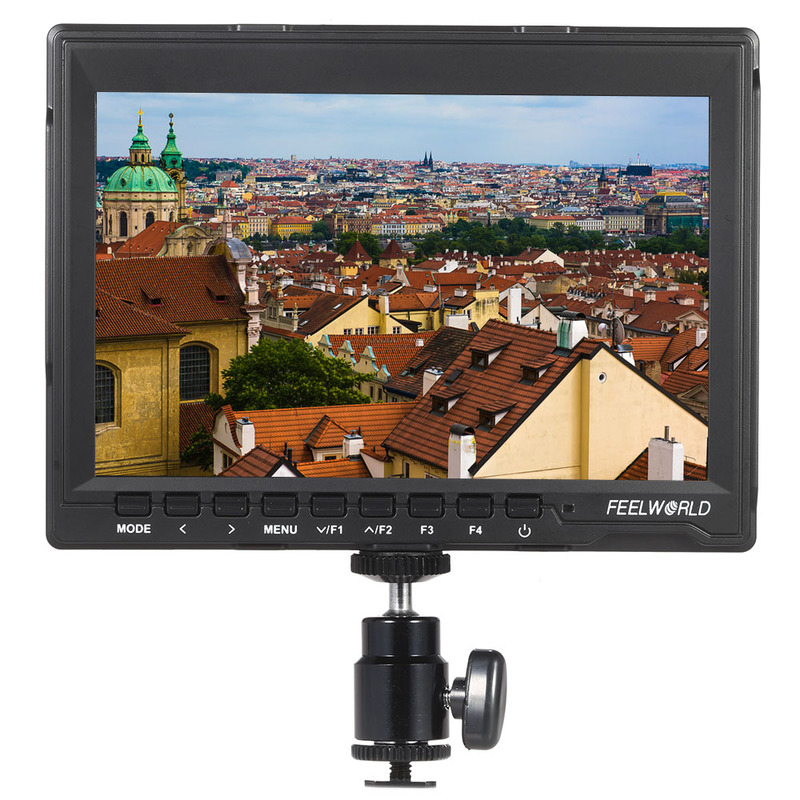 FW74K is a portable 7" IPS LCD screen camera monitor, which is designed for professional HDV and HD SLR users. Only 17mm ultra slim design. Wide viewing angle, IPS 1280 * 800. Professional peaking filter makes it more for outdoor shooting. The most prominent feature is that the monitor supports for Panasonic GH4, for Sony A7S FS7, other 4K cameras with both HDMI interface and the output format of 4K resolution UHD 3840*2160p(29.97/25/23.98). 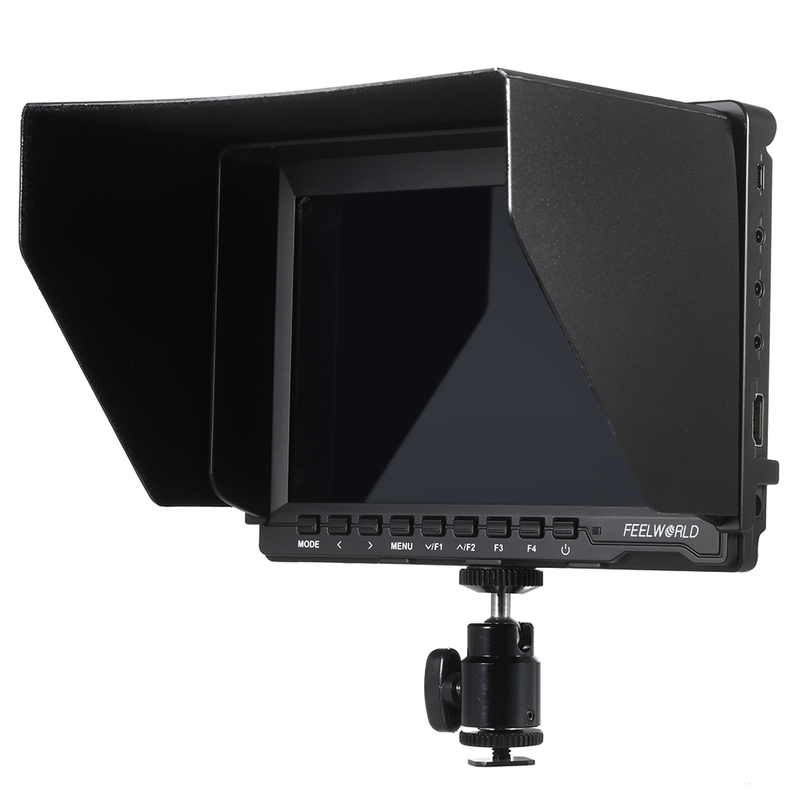 High brightness, contrast, high resolution, with portable frame and sunshade, the monitor can be visible under the sunshine. At the back of the monitor there is a built-in F970 battery plate for fixing various batteries. 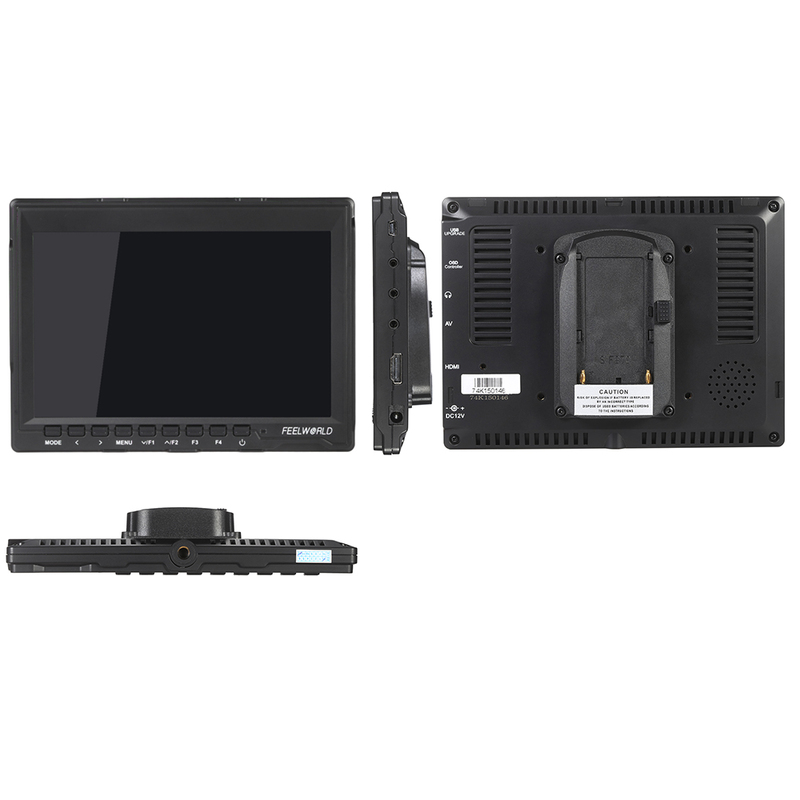 Wider Viewing Angle: The monitor uses a 7" IPS LCD screen, which provides a wide 178°/178°viewing angle and brightness output of up to 400nit. 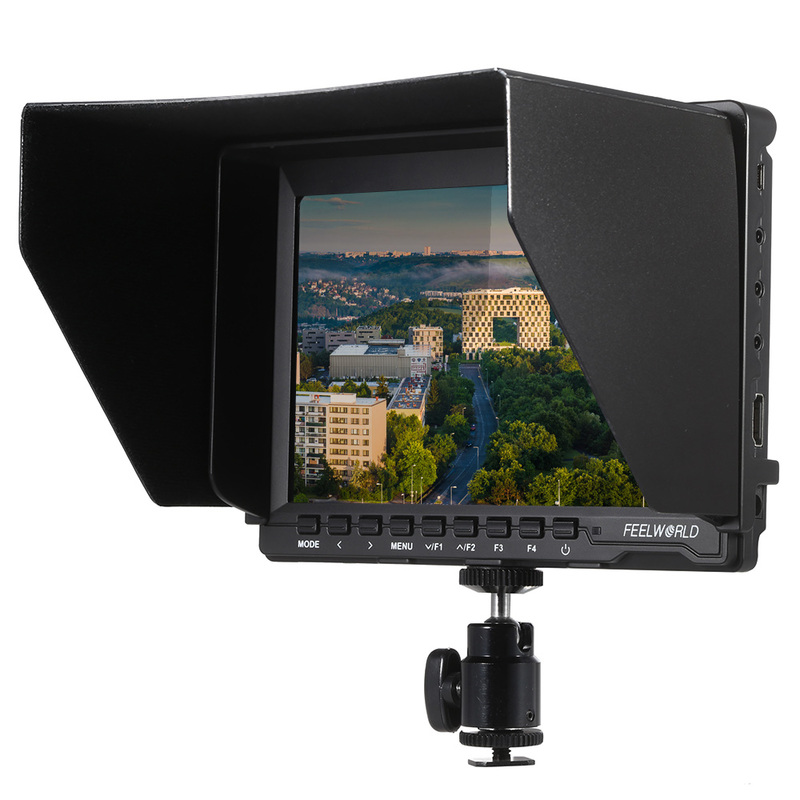 So you will be able to see accurate, consistent and bright images from any point of view. 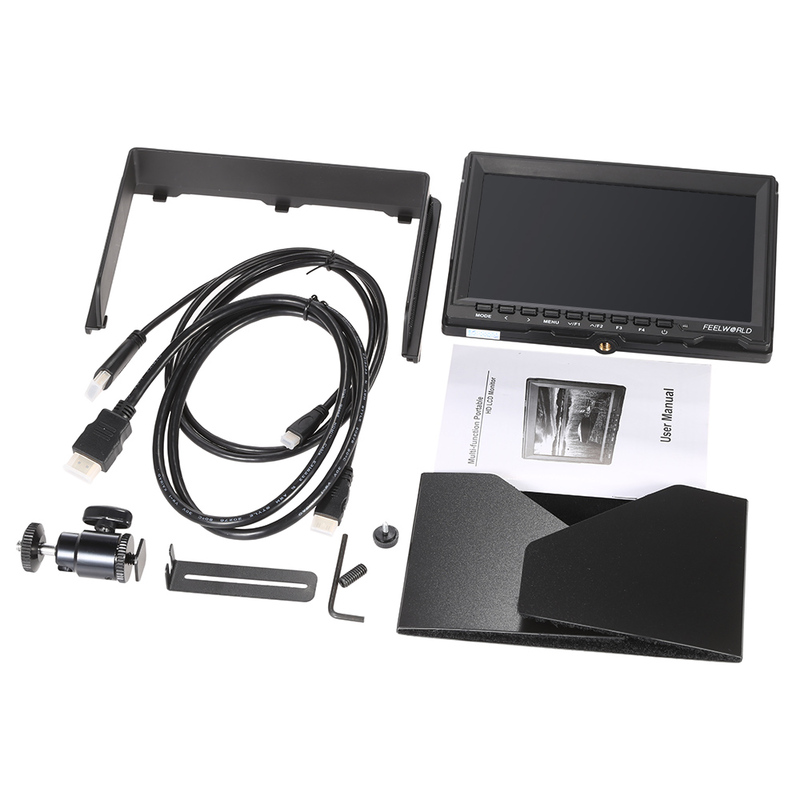 IPS: Wide color gamut LCD panel and 1280 * 800 resolution ensure the monitor more precise color restoration exquisite picture quality and more rich color. Slim, Lightweight Design: Specially designed to merge portability, and functionality, 17mm slim design, compatible for Steadycam, DSLR rig, camcorder kit, handheld stabilizer, video camera crane. 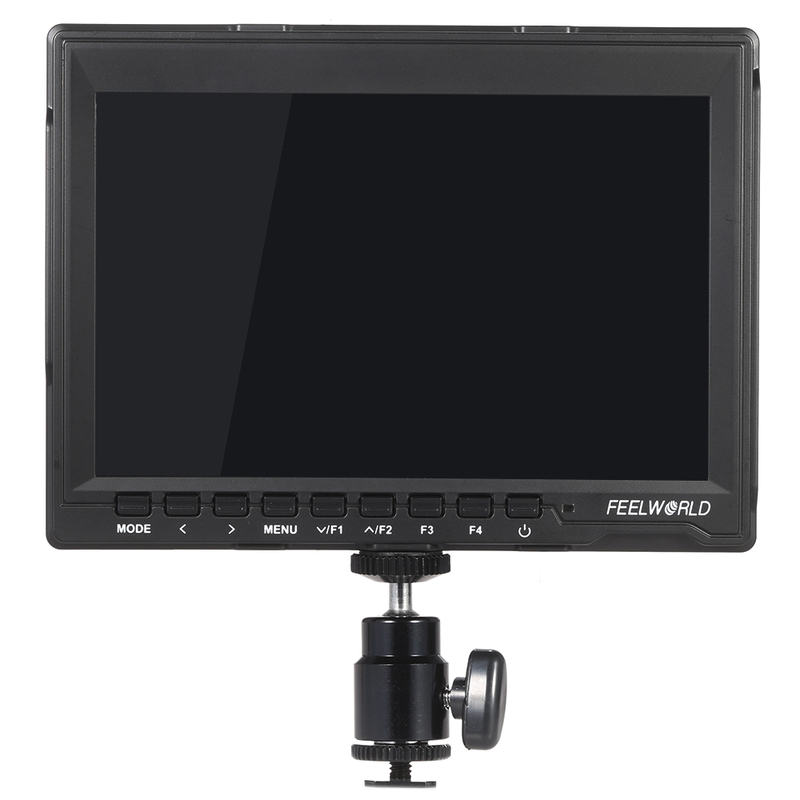 Support a Wide Range of Signal Inputs: The FW74K multiple input options include HDMI and AV, and support most DSLRs and camcorders. Specail Features: Peaking Focus Assist(Red hightlight over parts of the monochrome image in focus); Camera 5D‖ Mode; Check Field(Red, Green, Blue, Mono); Pixel to Pixel; Center Marker; Safe Marker(80%, 85%, 90%, 93%, 96%,2.35:1); Image Flip(Horizontal, Vertical, Hor&Ver); Image Freeze. 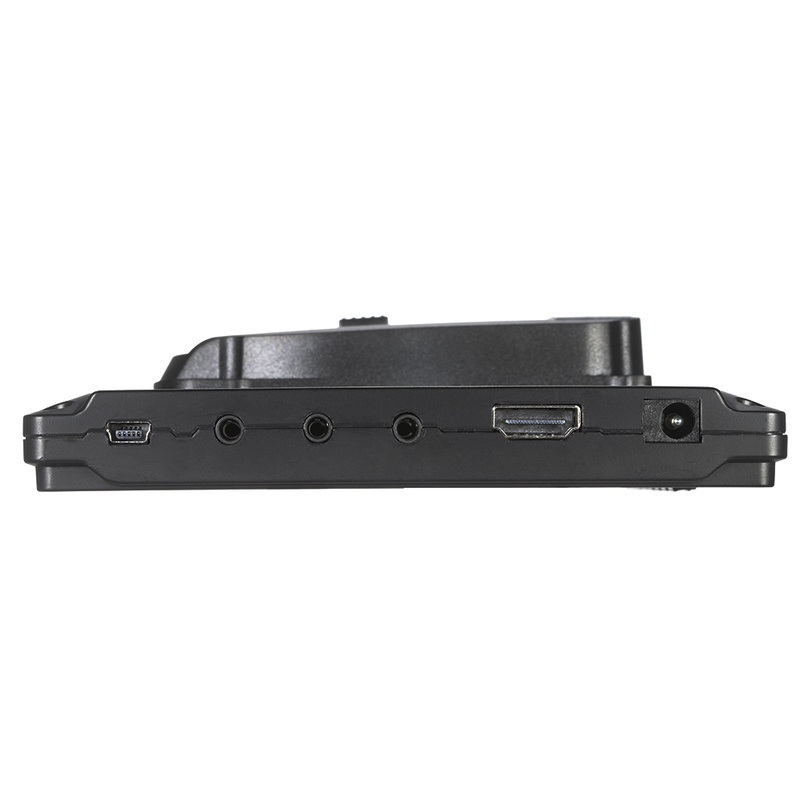 In order to avoid affecting the shooting from bad connection while use HDMI format for HD signal transmission, a HDMI lock is provided.